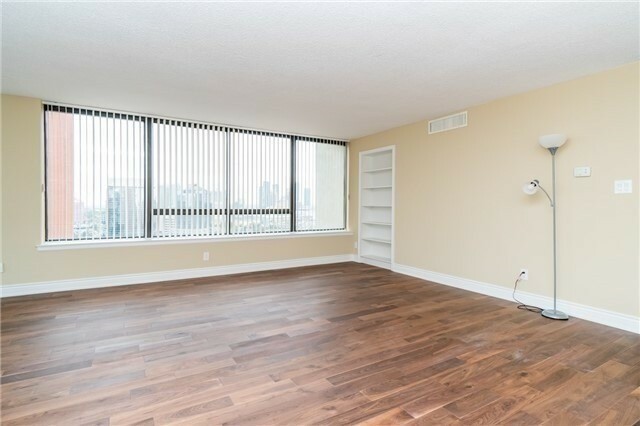 Description Totally Renovated, Gorgeous Unit In The City Centre With Most Amazing South East-West Views. 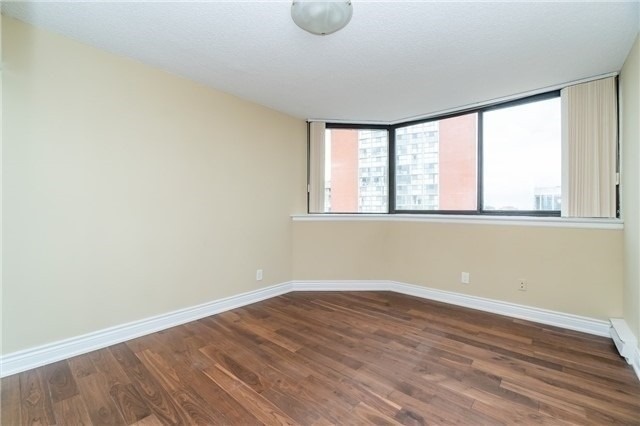 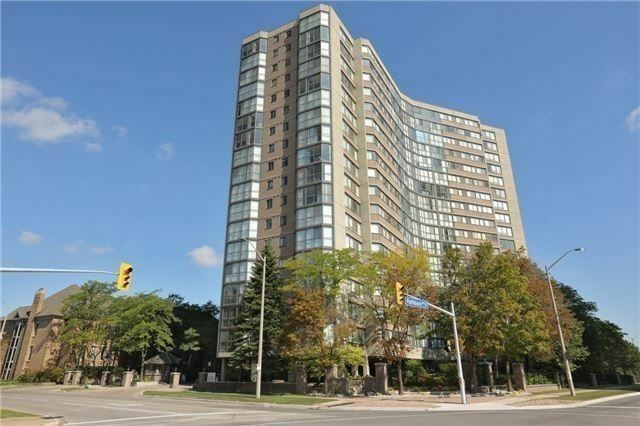 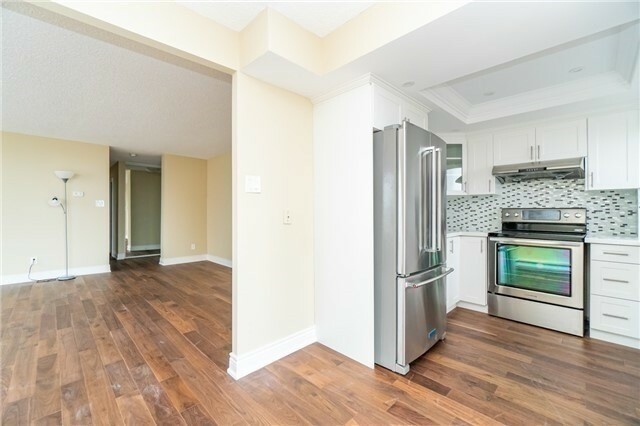 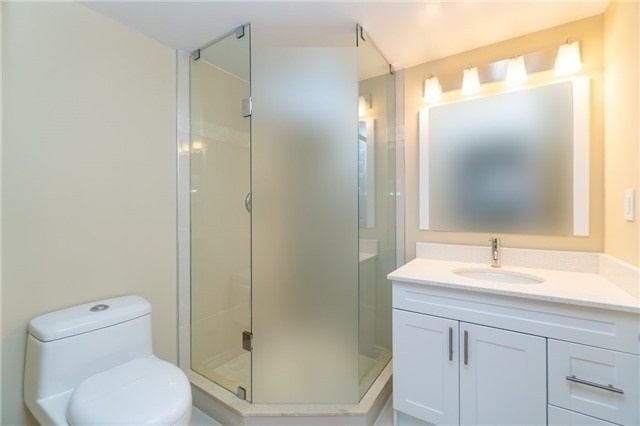 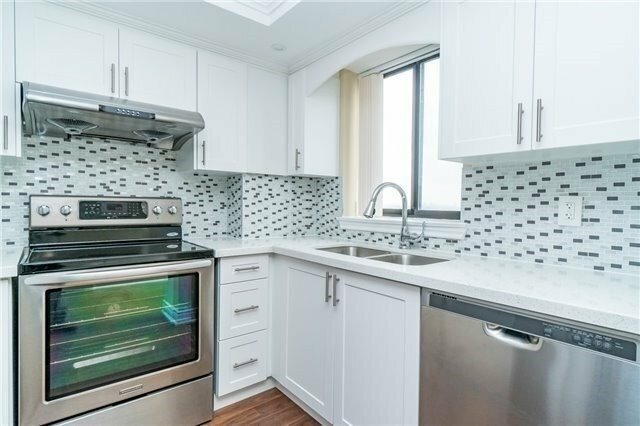 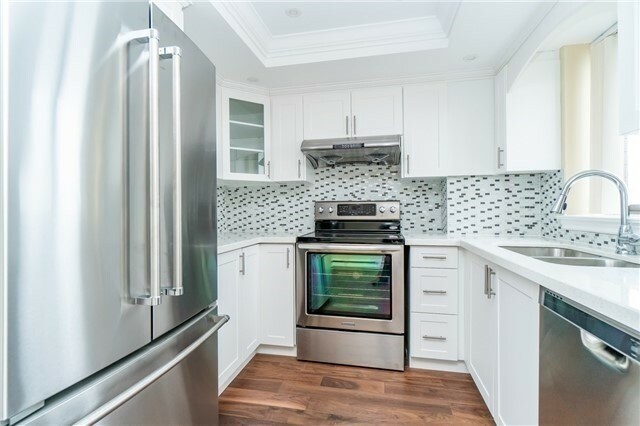 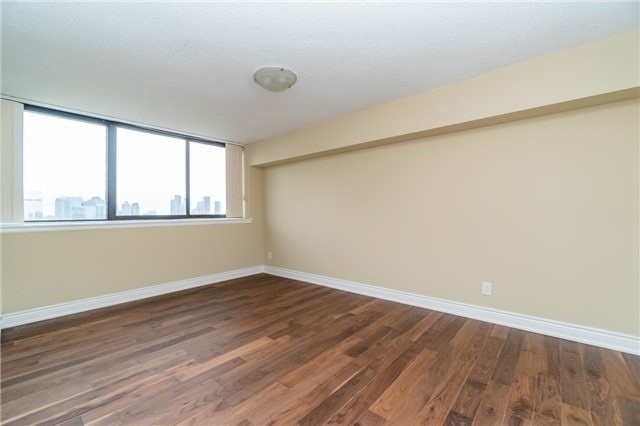 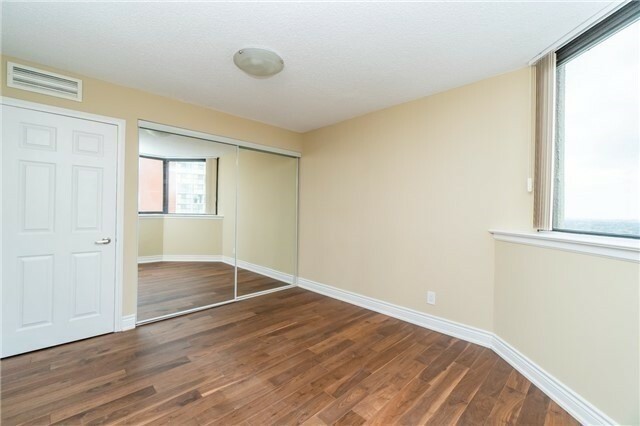 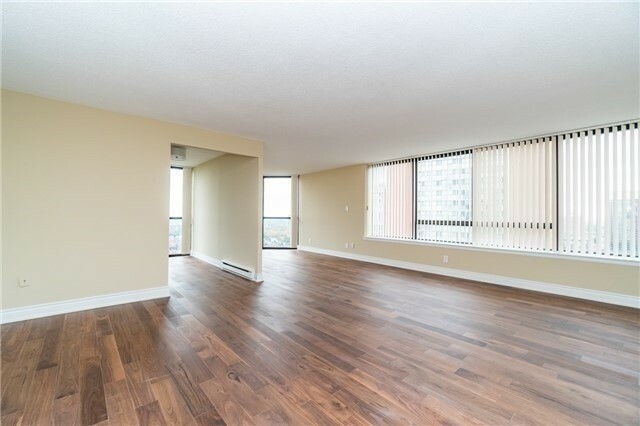 Luxurious Finishes, All Brand New Floors, Kitchen, Appliances, Washrooms, Freshly Painted. 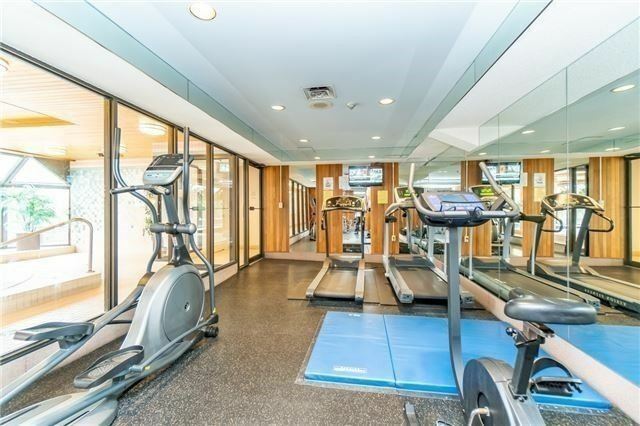 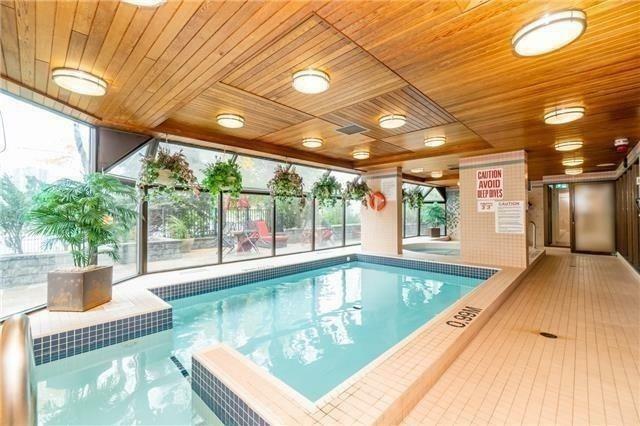 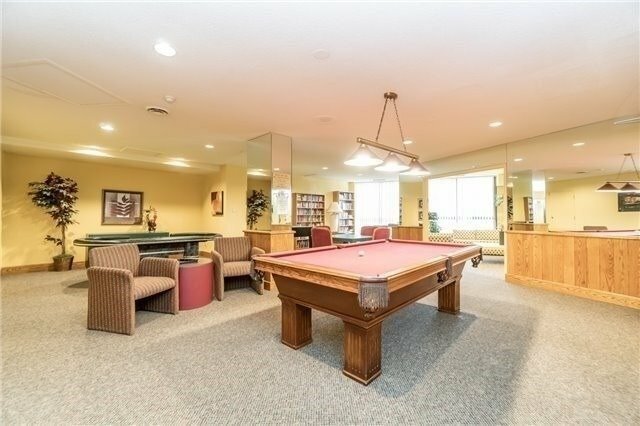 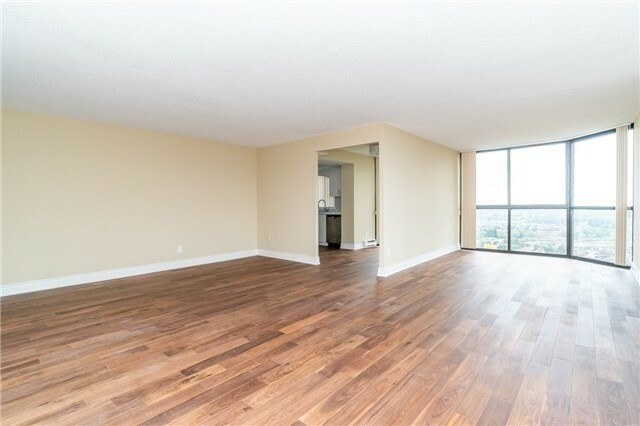 Just Move In And Enjoy This Large Unit, 1322 Sq. 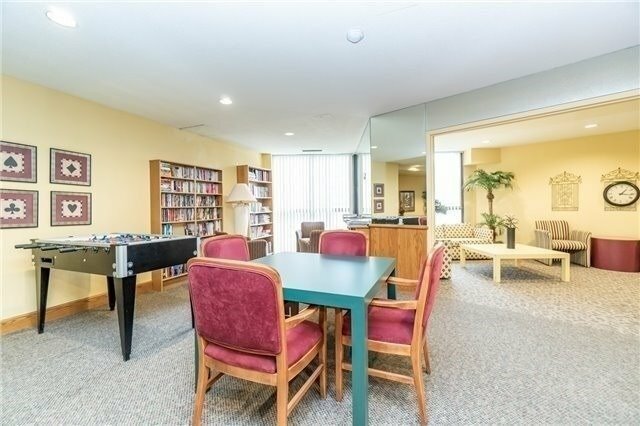 Ft. (As Per Mpac), Large Rooms And "Huge" Living/Dinning Room Area. 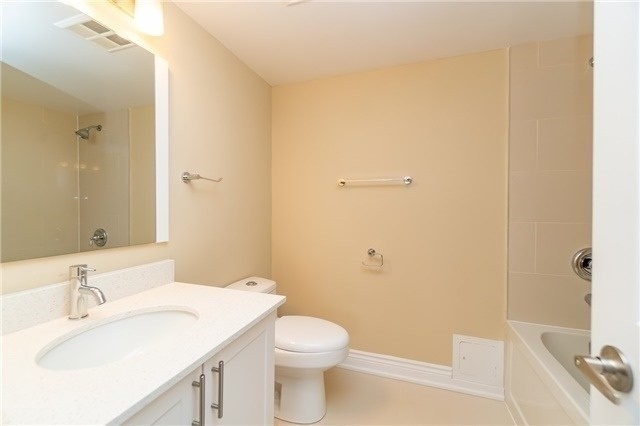 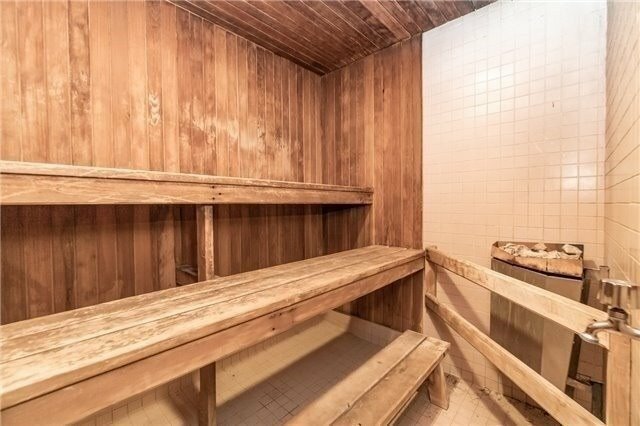 Master With Large W/I Closet And Beautiful Ensuite. 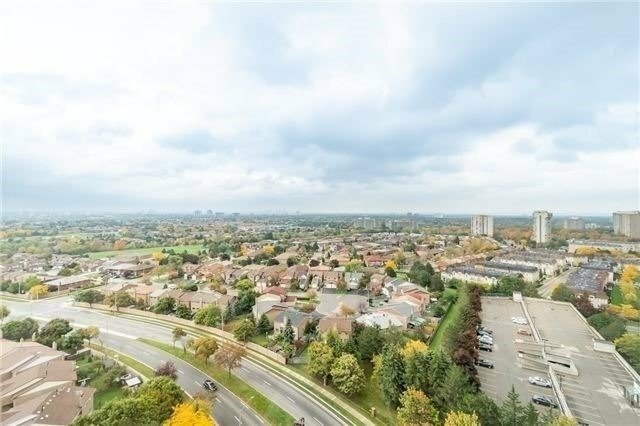 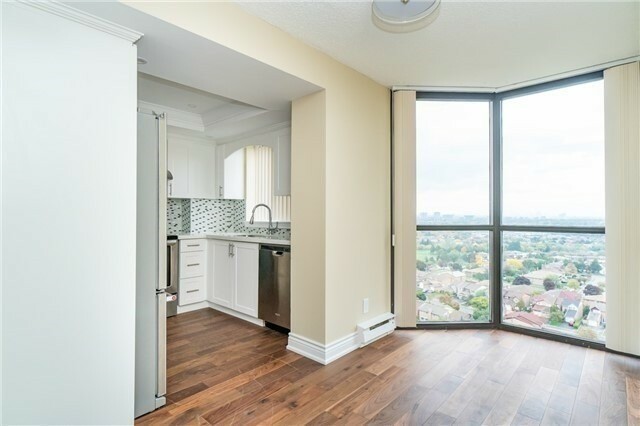 Most Amazing Views From This Lower Penthouse Unit, Enjoy The Site Of The Lake, Cn Tower, Toronto Skyline.